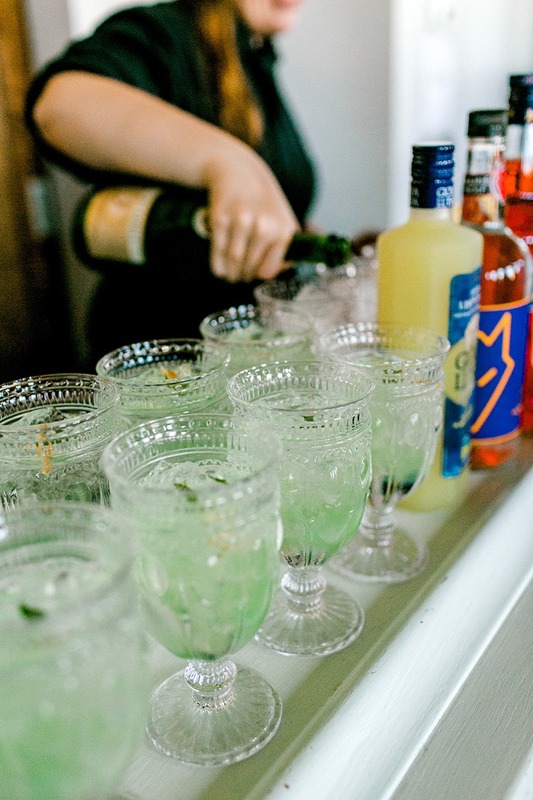 Pop, fizz, clink! 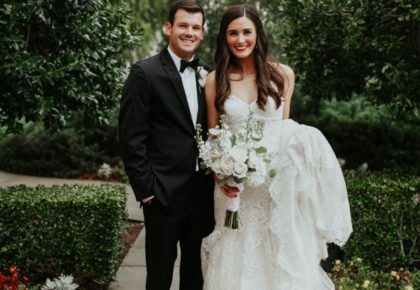 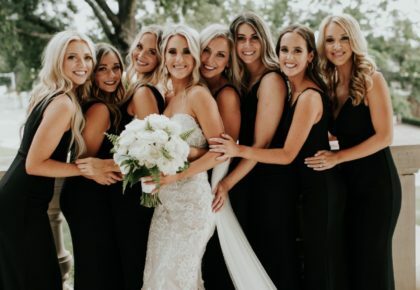 Here at Brides, we’re always looking for a reason to celebrate, and our fall/winter 2018 issue release was the perfect reason to party! 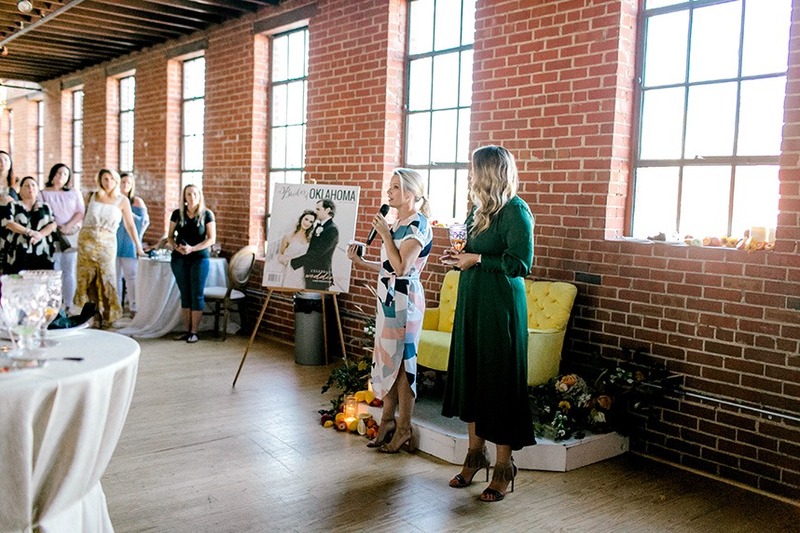 We had the incredible privilege of gathering with our oh-so talented creatives in both Tulsa and Oklahoma City metros to raise our glasses in honor of our glossy new mag. 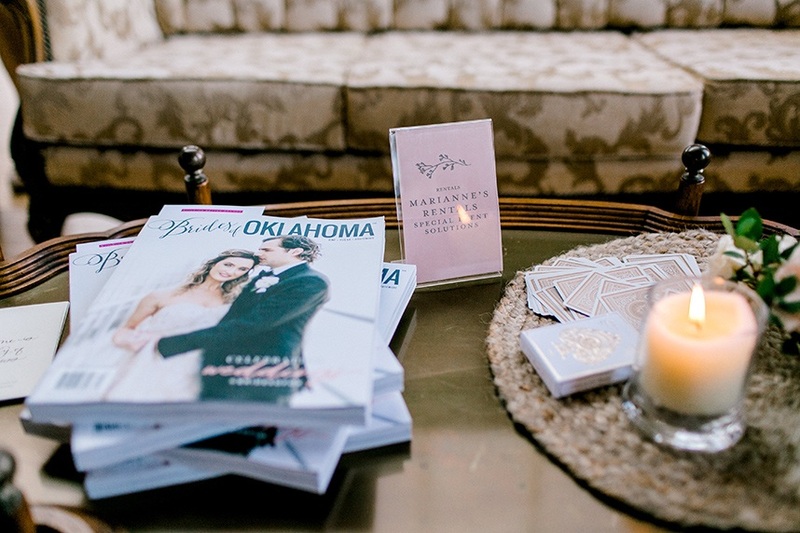 Read on to get a behind-the-scenes look into our issue release parties! 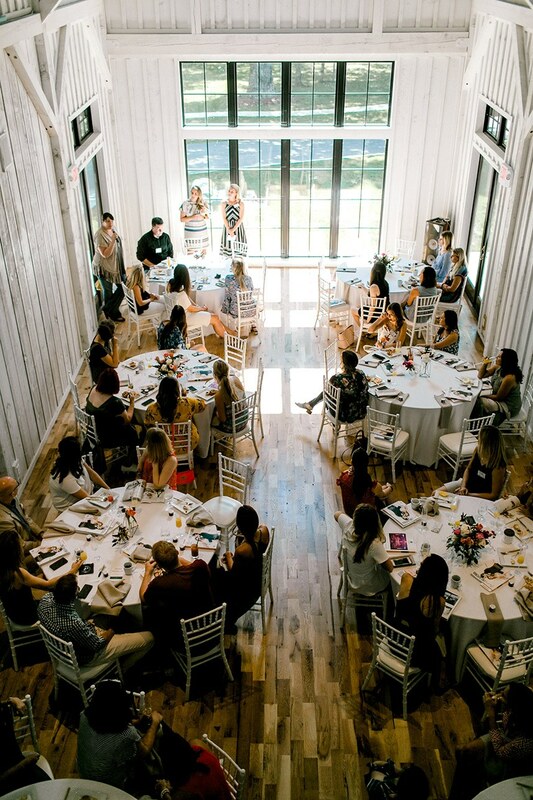 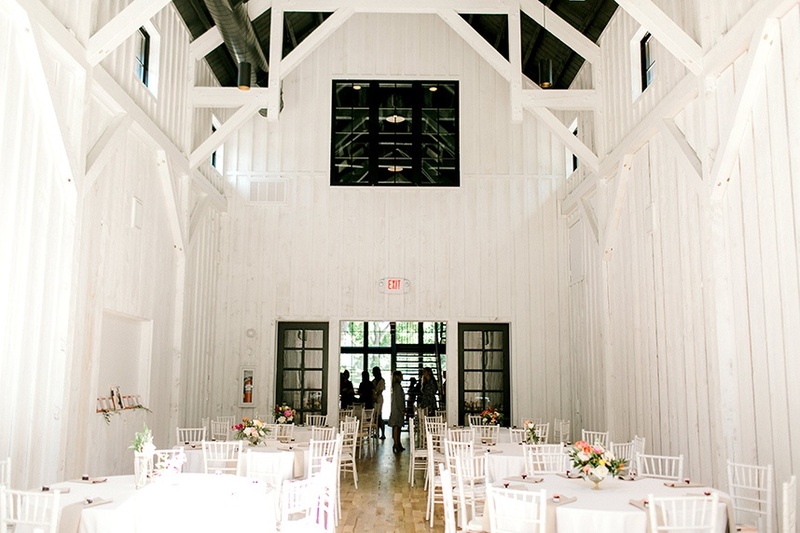 We kicked off our celebration with a beautifully styled brunch at The Black Barn at Spain Ranch in Tulsa, with the help of planning duo Penelope & Lu! 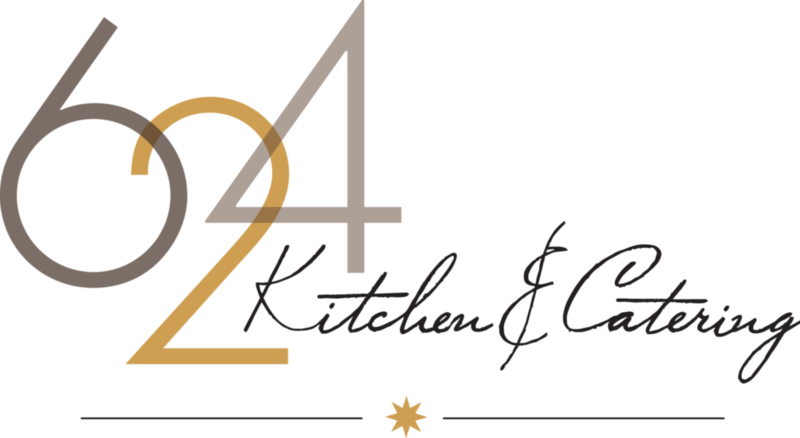 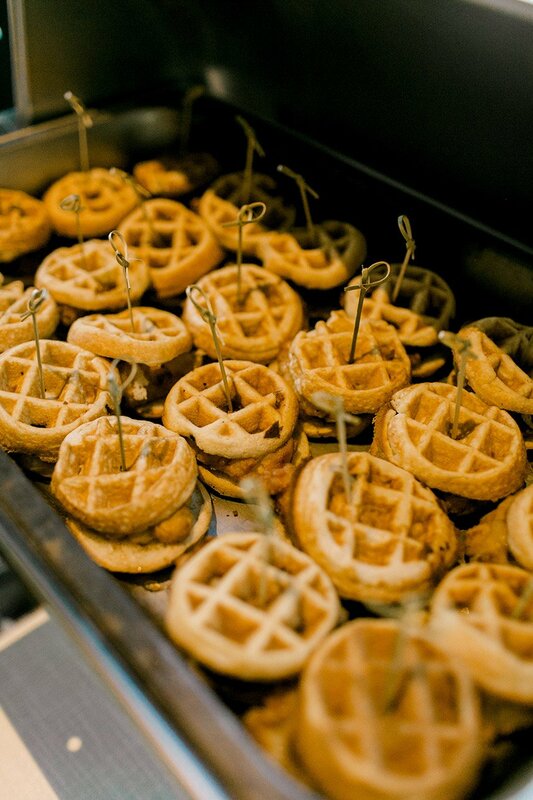 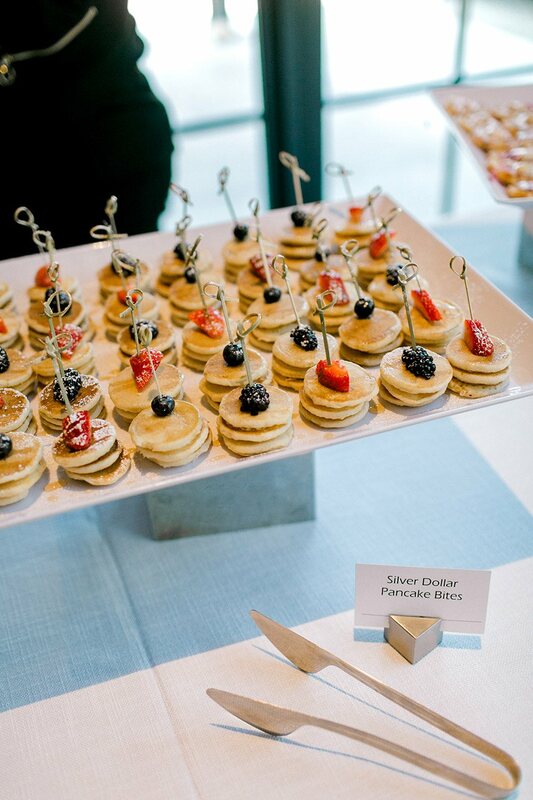 From avocado toast to chicken and waffles, 624 Kitchen & Catering provided a swoon-worthy spread that we’re still dreaming about. 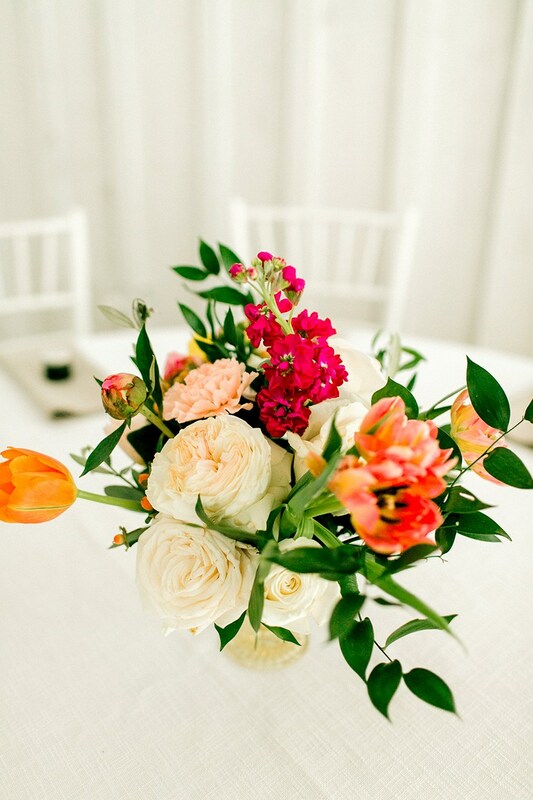 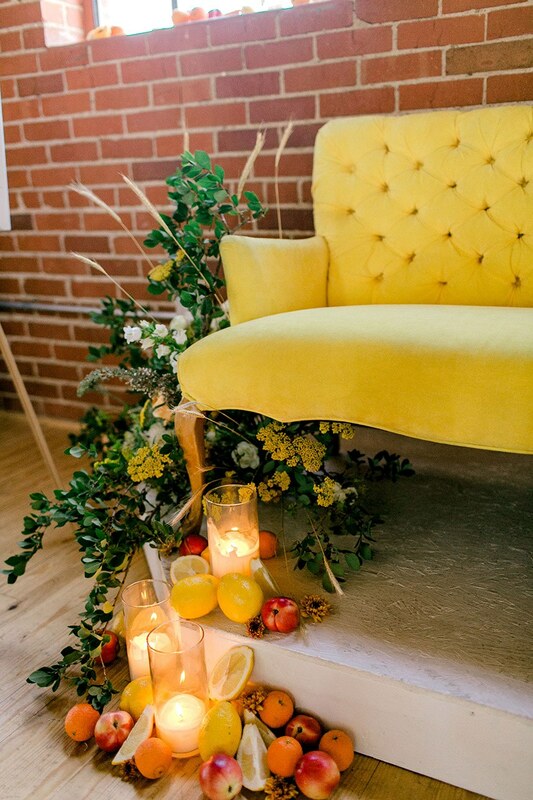 Bloom House added the perfect pop of color with their gorgeous centerpieces. 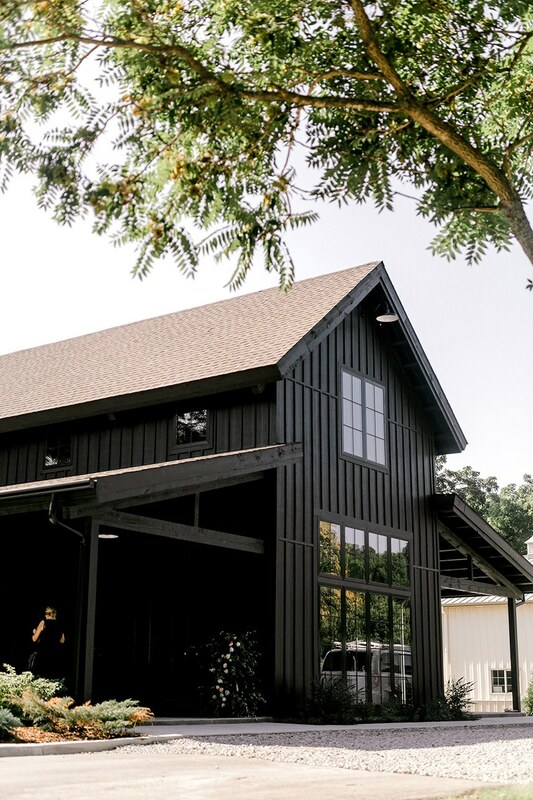 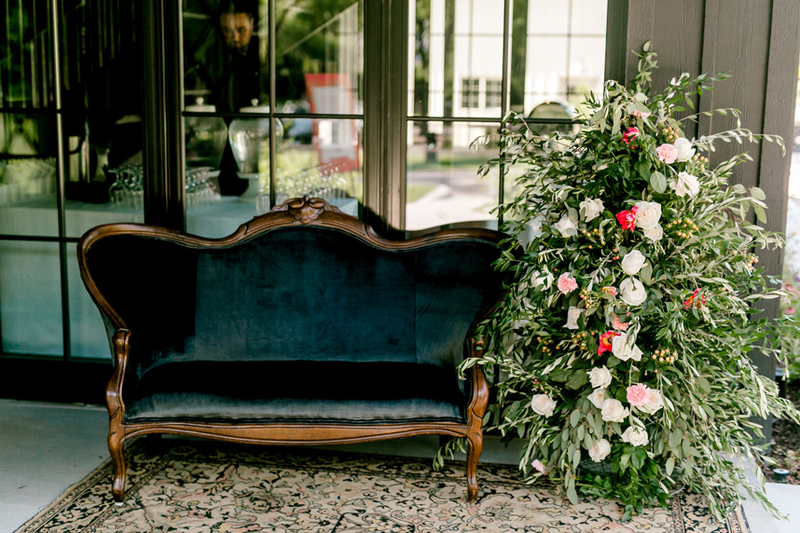 Party Pro Rents supplied rentals that mimicked the clean and crisp feel of our stunning venue, while LA Vintage created an ultra chic outdoor lounge – a perfect photo moment for arriving guests. 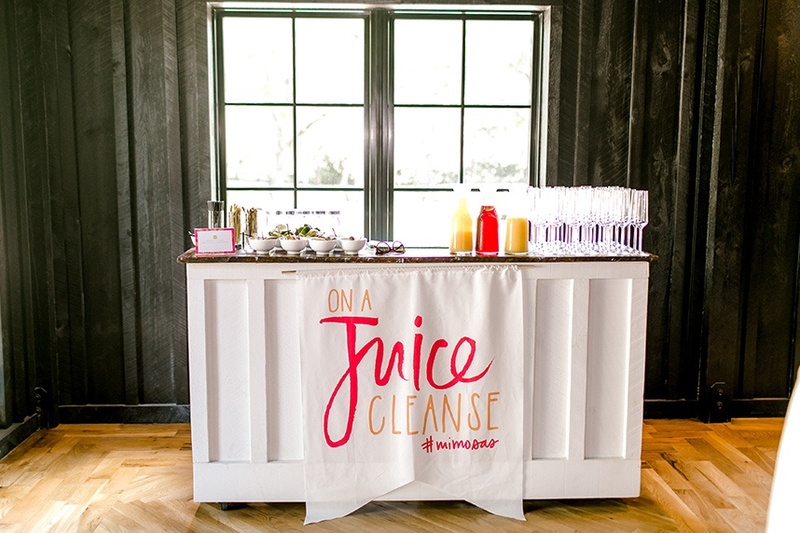 Hand-lettering courtesy of Laurel & Marie completed the unique vision behind our fabulous brunch, with their juice bar signage as a focal point for the feast! 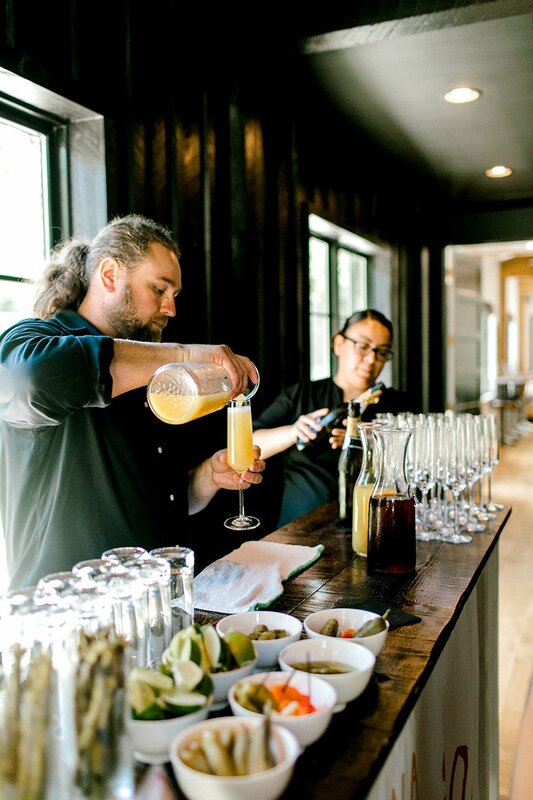 Our festivities continued with a happy hour at Holloway House in Oklahoma City the following day. 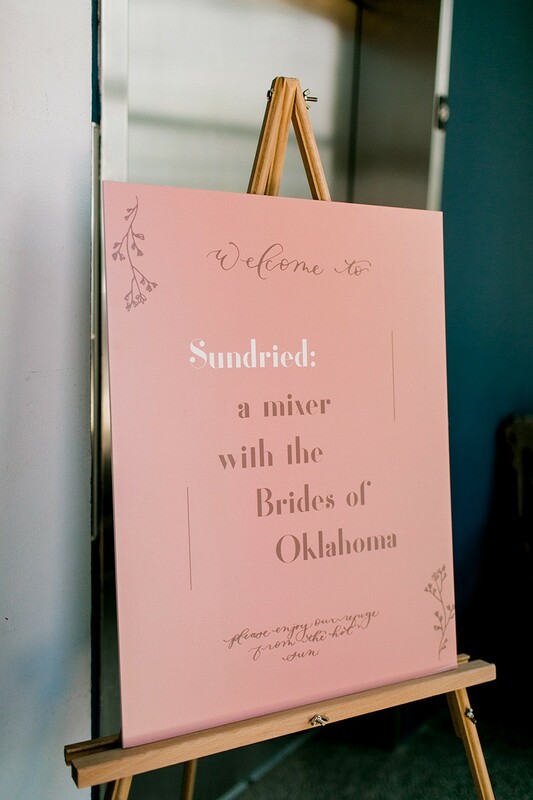 Gorgeous florals courtesy of The Wild Mother along with unique rentals from Marianne’s Rentals set the tone for the evening. 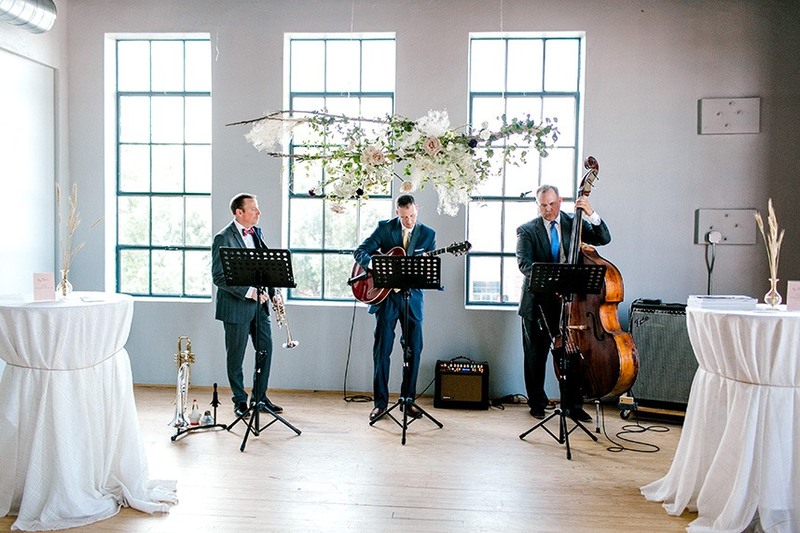 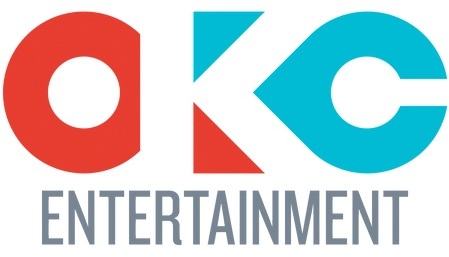 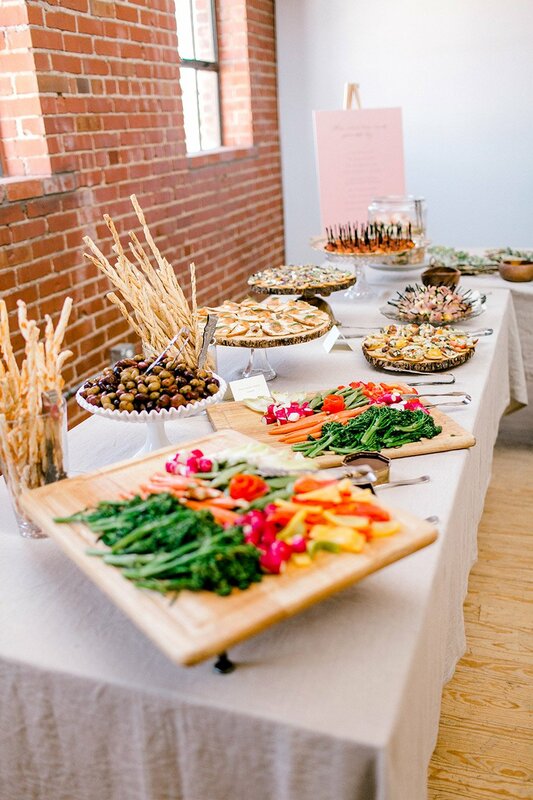 OKC Entertainment provided live jazz music while guests enjoyed a variety of savory bites and delicious sips from Aunt Pittypat’s Catering. 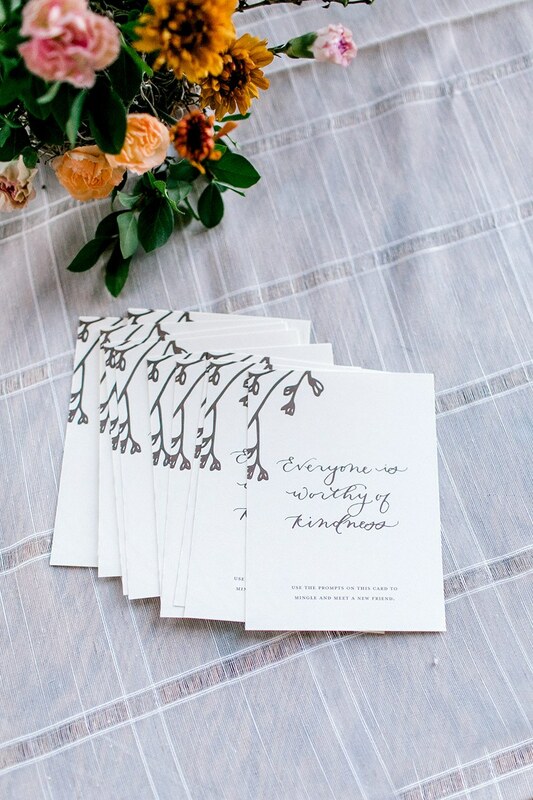 Rachel Kathryn Designs offered a personal touch with her stunning hand-lettered conversation cards. 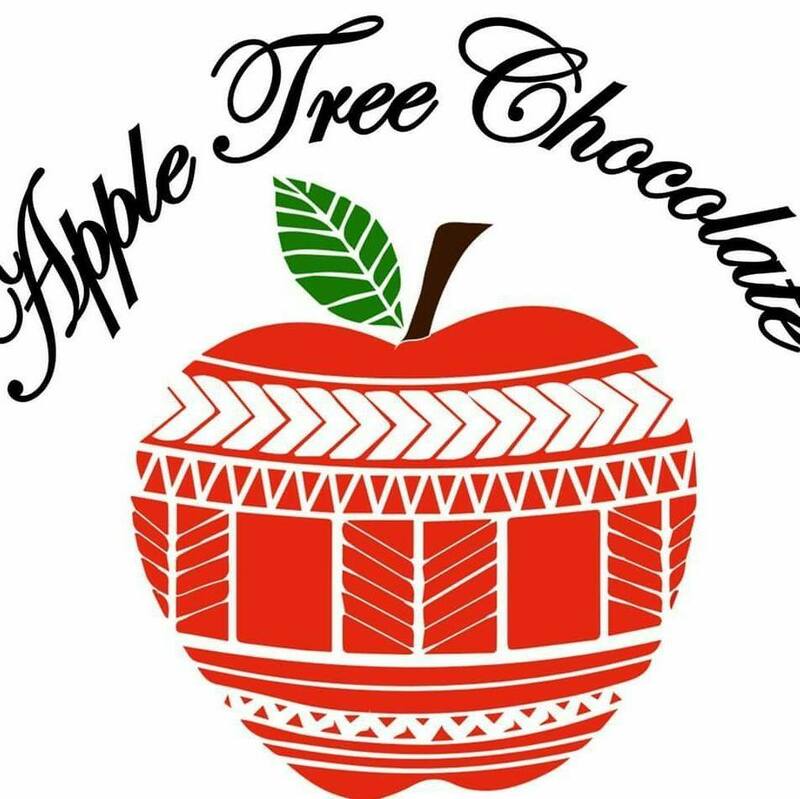 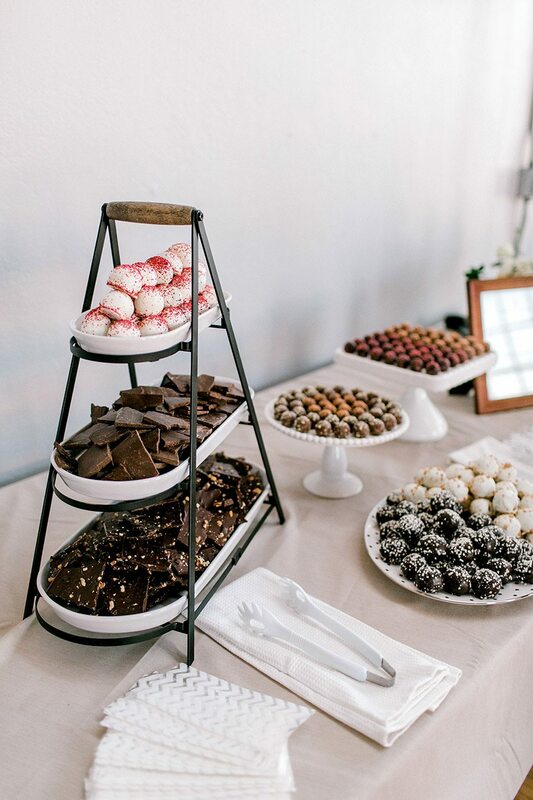 Sweet treats from Apple Tree Chocolate were the perfect way to top off the event! 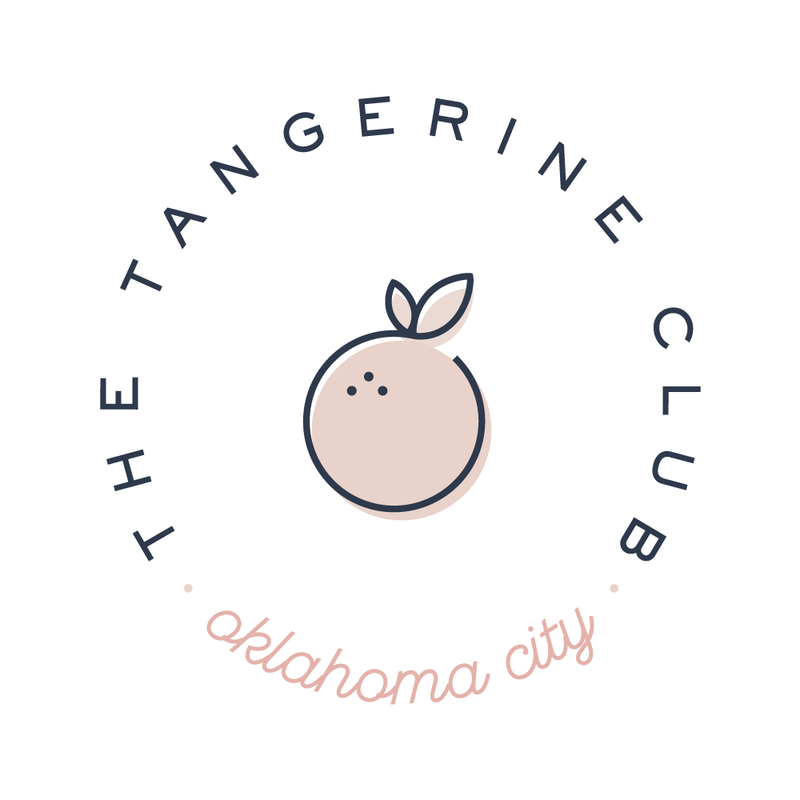 None of this would have been possible without the talented styling from The Tangerine Club. 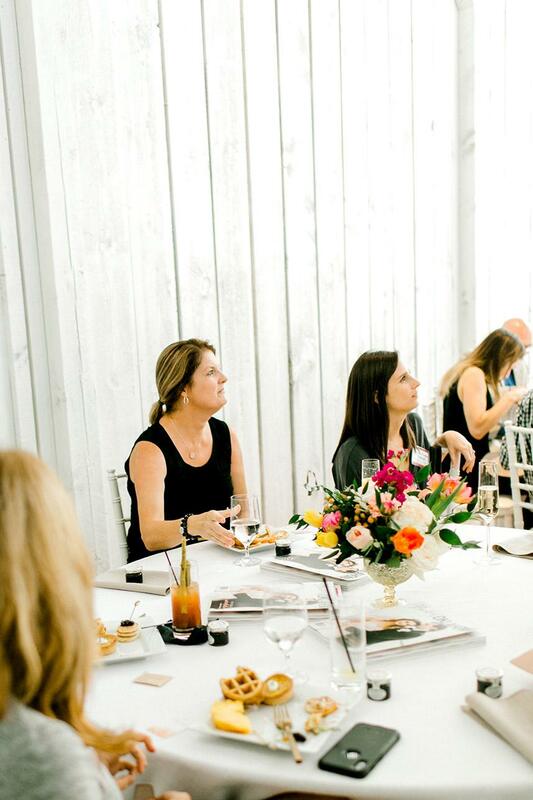 Thank you to Emily Nicole Photo for capturing both of our fun-filled events for us! 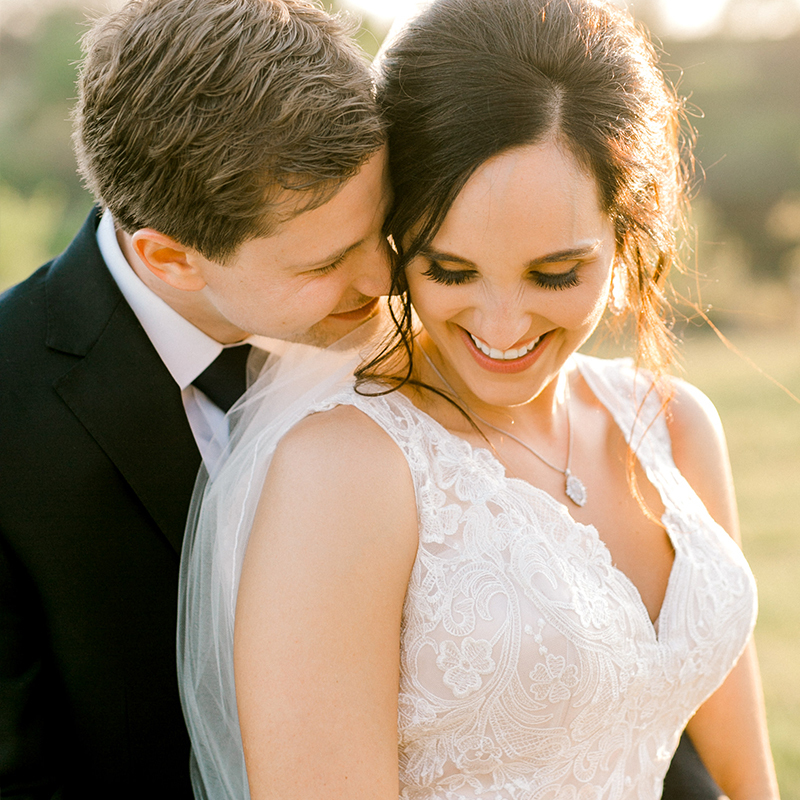 Her photos say it all. 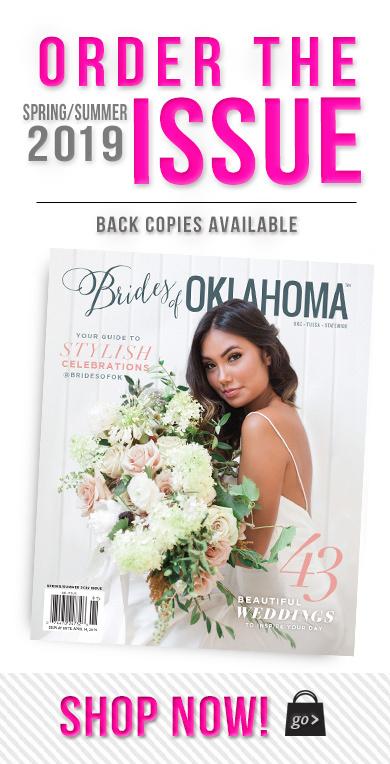 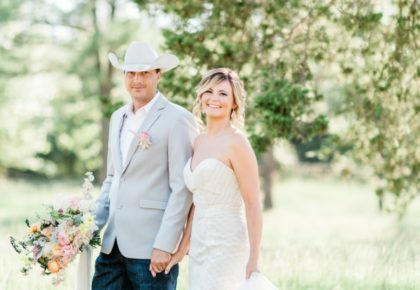 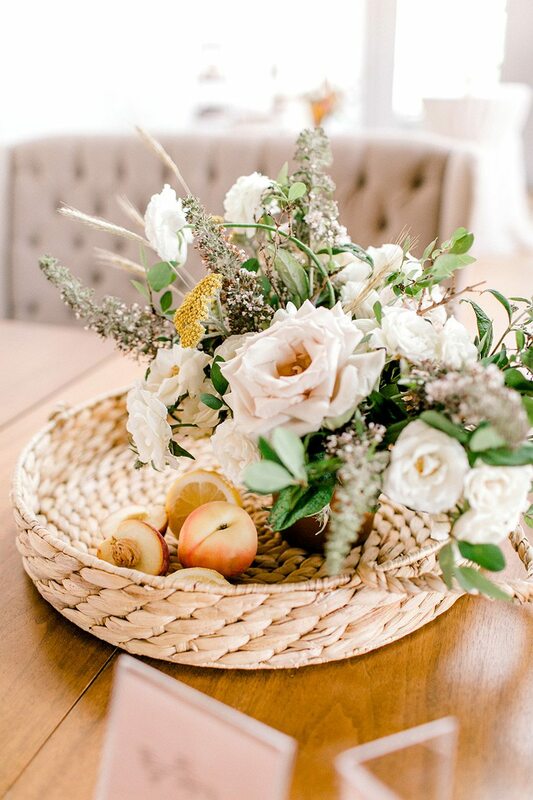 And a very special thank you to all the incredible local Oklahoma wedding pros who pour their creative talents and time in not only each editorial we create, but into each and every Oklahoma wedding to boot. 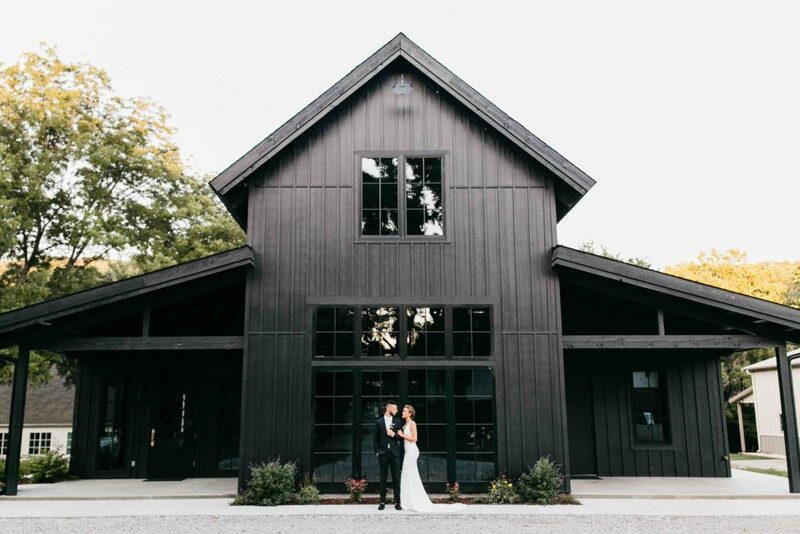 We’ve loved seeing transforming trends and happy couples season after season, and are already excited for the next. 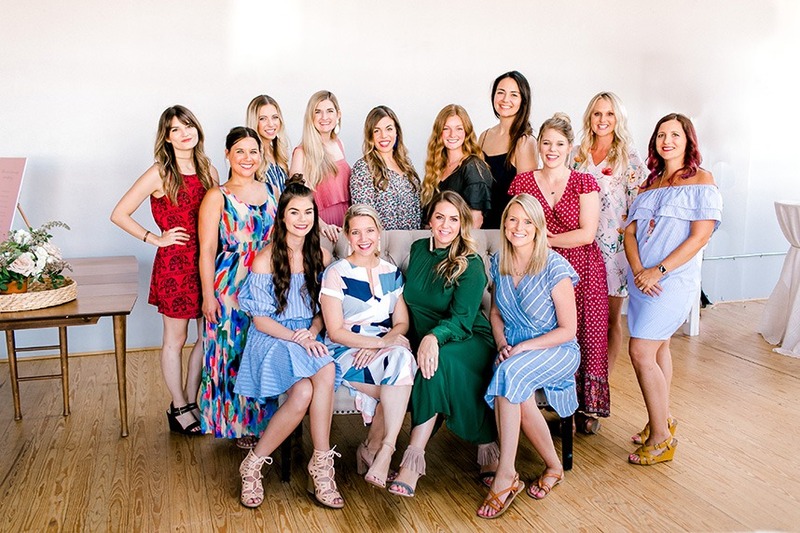 Cheers to the Fall/Winter 2018 issue! 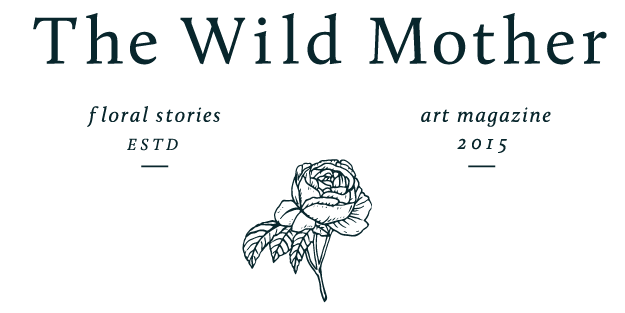 If you haven’t already, you can order your copy online here!